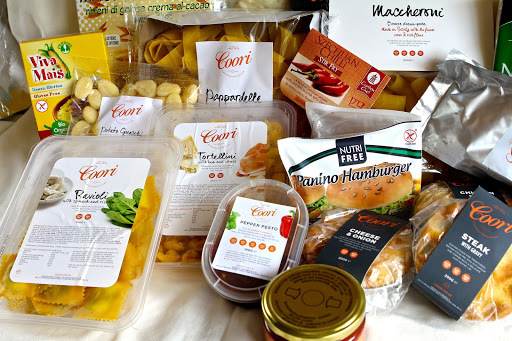 Gluten Free Alchemist: Coori - An amazing new Free From Company..... Definitely one to watch! Coori - An amazing new Free From Company..... Definitely one to watch! The good people at Coori very kindly sent me one of their subscription boxes. You wouldn't believe how my daughter's eyes widened when it arrived. It was a big box! If you have never heard of Coori, then you need to listen up. This is definitely one to seek out and watch for the future. 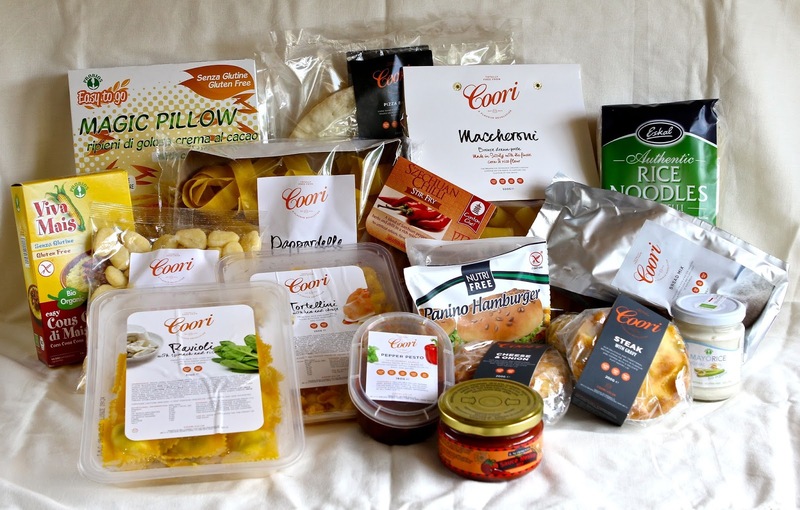 Coori is a dedicated free from company who are producing an amazing set of products which range from baking mixes through to sauces, baked goods, store cupboard essentials and fresh pies and pasta. Founded by Julia Zardetto, who is herself gluten intolerant and has many years experience working in the catering industry, the principles and ethos of Coori are straight forward and totally in line with my own..... That free from food doesn't mean taste free food. In addition to being able to buy single product items from their on-line shop, Coori also offer subscription boxes delivered to your door, which are a mixture of ambient and chilled goods, tailored to a variety of intolerences, preferences and needs and stuffed full of products to help you make meals all month (or week) long. It seems most people are really busy these days and although we make most meals from scratch in our house, there are nights when we really miss the convenience of a decent ready meal or a healthy, flavoursome option that can be on the table quickly with minimal fuss and is not shaped like a jacket potato. The last few weeks have been incredibly frenetic in our household. With the end of the school year and the many concerts, shows, sports days, parties and other events, I have been struggling to fit way too many quarts into way too few pint pots. 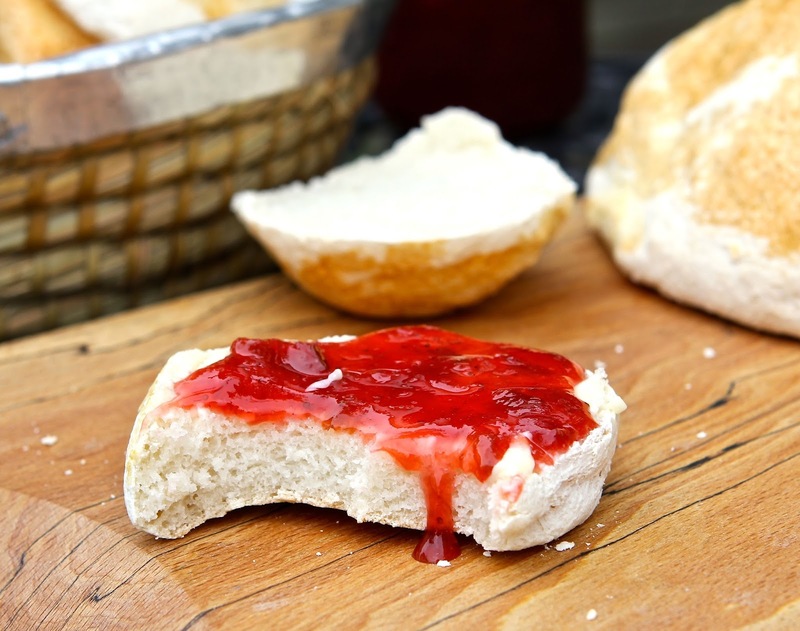 My lovely blog has dropped down the priority list with an increase in family commitments (a temporary blip I'm sure), and opportunities to spend hours playing in the kitchen have been rapidly eroded. I have, with all honesty, been incredibly grateful to Coori for the timely arrival of their box! Before becoming gluten free, my favourite speedy meal was fresh pasta grabbed from the chiller cabinet on the way home and cooked and mixed with any number of ingredients. Alongside fish, meat and cheese, all I needed was a jar of pesto, bottle of passata and some fresh herbs or a dash of cream and I could have dinner on the table in a flash. 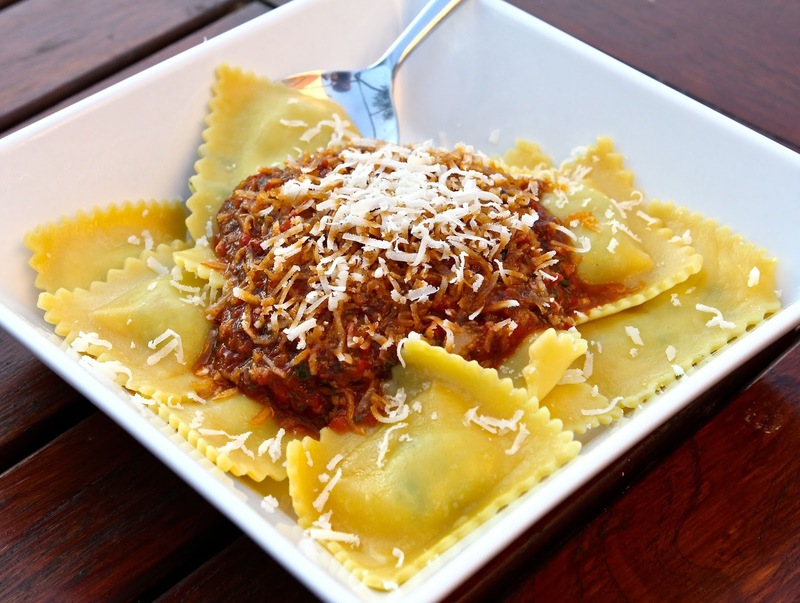 If the pasta base was a delicious filled tortellini or ravioli, so much the better........ Boy, have I missed that option! Until now........ Thank you, thank you Coori......... You have restored my belief that somewhere 'out there' is a fresh gluten free pasta to rival my old faves. Actually...... forget 'out there'...... It's in my box! And it's good...... REALLY good! Both the Spinach & Ricotta Ravioli and the Ham & Cheese Tortellini (the first on the market) have generous fillings which are seasoned beautifully. Although I couldn't locate any actual cooking instructions, this was a minor issue. Both were totally delicious and cooked up just like 'normal' pasta. Good bite... Lovely texture... Nice flavour... Proper pasta! We loved them. Big time! 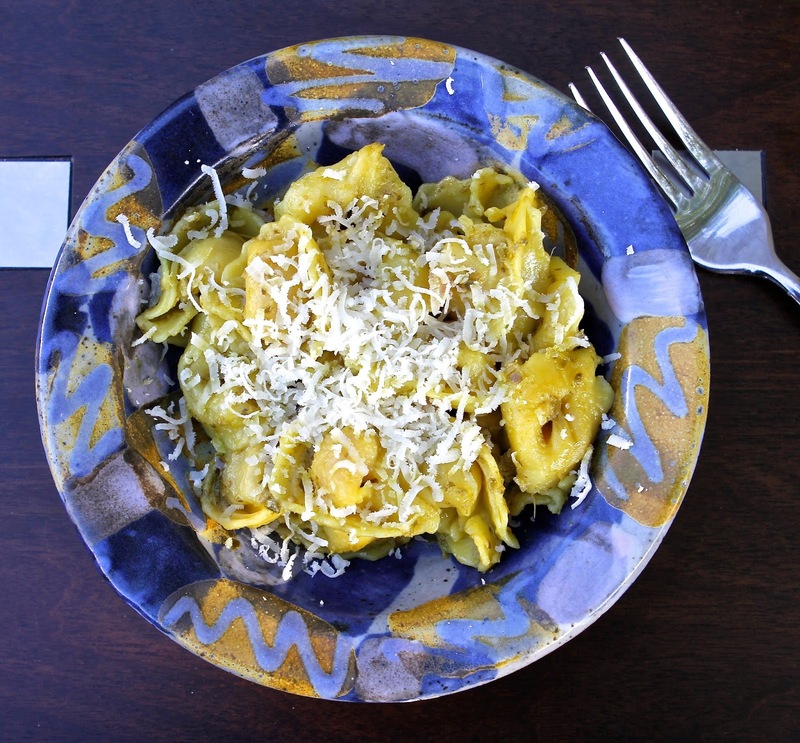 We paired the Ham & Cheese Tortellini (which is filled with rich Italian-sourced prosciutto stuffing) with a jar of green pesto that I found in the fridge and they tasted great together. A wonderful meal ready in 5 to 10 minutes. Yay! I tell you..... I want a van load of this stuff! The Pappardelle has been eaten..... cooked with my very favourite creamy fresh tuna and asparagus pasta sauce. Unfortunately I didn't manage to get a photo of it cooked as we were starving and the light was dire! Take it from me though, the pasta was delicious..... good flavour and texture which coated well with the sauce. The only challenge was that for this particular dish, I usually set the cooked pasta aside whilst I cook the sauce and then combine at the end. The Pappardelle became a tad stuck together when out of the liquid and we lost the beautiful ribbon-effect which I had hoped for. Lesson learnt! Next time I will cook it in a separate pan whilst making the sauce and not leave it to sit. The other big revelation in my Coori box was the fresh Gnocchi Di Patate. 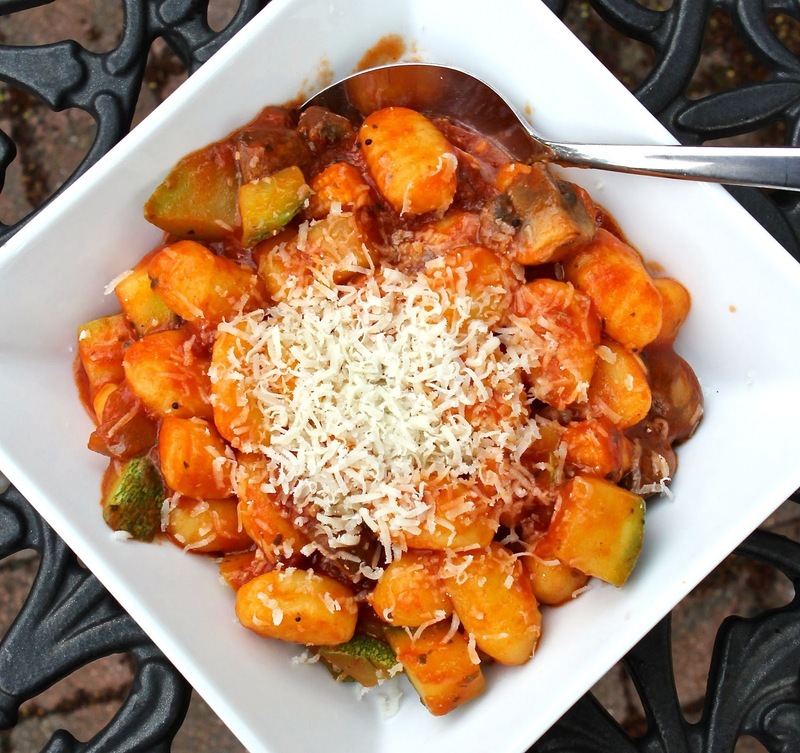 It is the first and only gluten free gnocchi I have come across. Wow! another 10/10 from us! I prepared it with a simple Italian tomato sauce made from tomato passata and herbs and added fresh courgettes from the garden, mushrooms and baby corn. The gnocchi was soft, fluffy, nicely chewy, held together well and took on the sauce just as it should. Divine! Can I have some more please? Are you getting the picture yet? 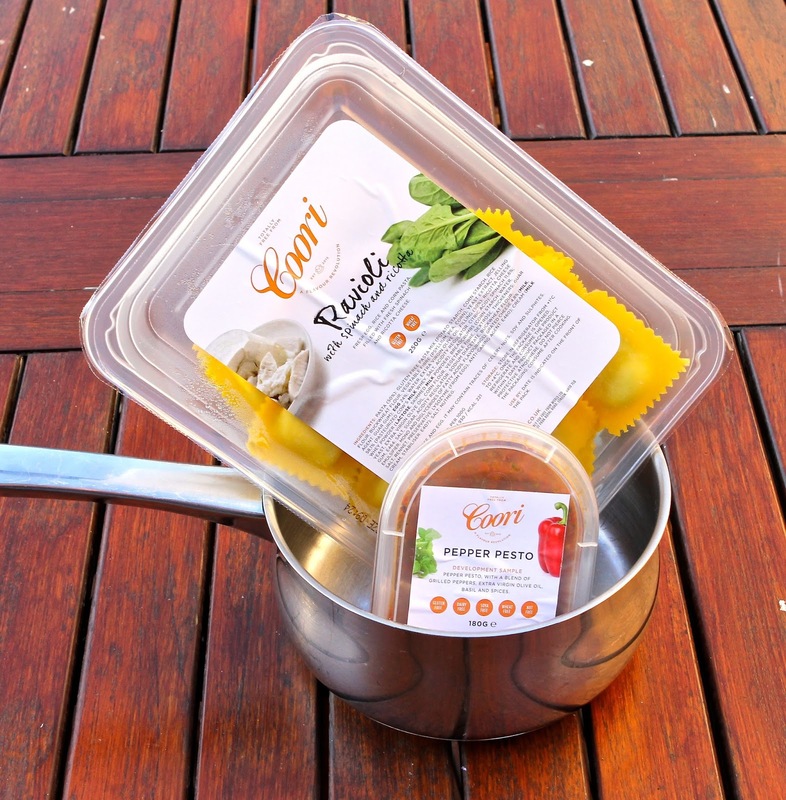 Coori has, in the space of one week, revolutionised my faith in speedy gluten free semi-ready meals. It has shown me that I can have good gluten free fresh Italian food with no compromise (and without having to make everything from scratch myself). If this is what they make 'free from' in Italy, I want to live there! So what else was in the box? 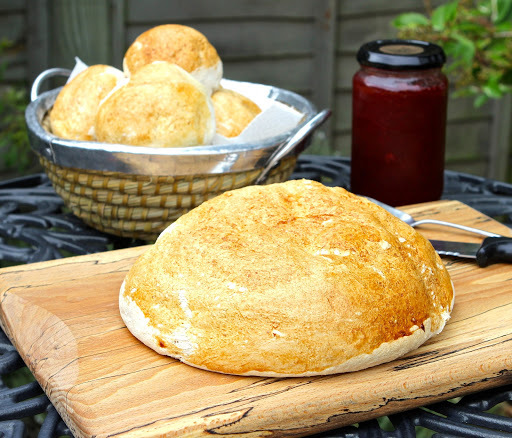 Everything from pies to bread mix and burger buns to breakfast cereal, gluten free cous cous, rice noodles, pizza bases and sauces. It even contained a couple of recipes to help encourage extra inspiration for the ingredients received. The pies (which we ate as soon as the box arrived and didn't manage to photograph in time) were deep filled - steak, chicken and cheese and onion. They were really good..... tasty, flavoured well and had generous meaty fillings. We enjoyed them a lot, but they would have been improved with a more saucy filling (we found them a little dry). I think my favourite was the cheese and onion pie (possibly because the sauce content mattered less). The pastry for all the pies was quite thick, but with a good flavour and crisp texture. I reckon it would be the perfect pastry for pasties! 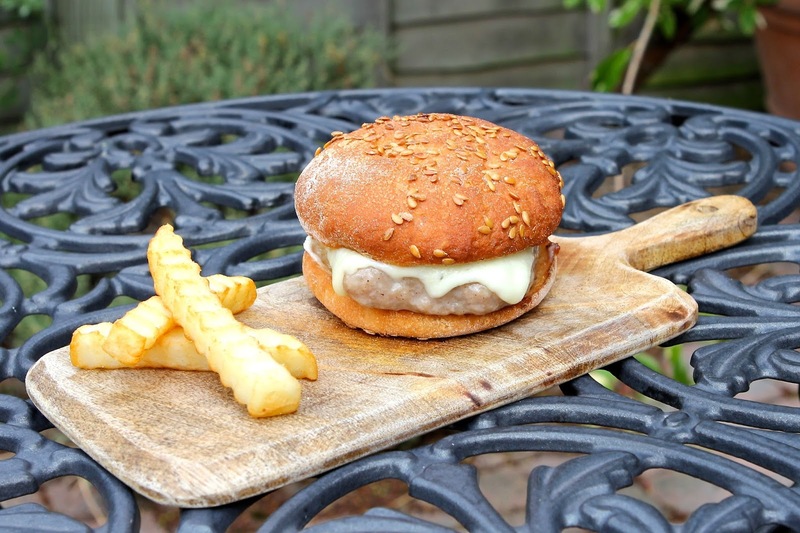 The soft burger buns (Italian), enriched with golden flax seeds, went down well with a weekend barbecue, filled with sausage burgers and cheese. My daughter absolutely loved them..... Soft and fluffy, we toasted them and they made for perfect burgers. My daughter's words tell all...... 'nom, nom, nom..... delicious Mummy'. We were less impressed with the bread mix which was quite heavy both as dough and bread. The instructions were not explicit on what type of yeast to use (which may have affected the end result) and we thought the final loaf could have done with the addition of a little salt. On the cereal front, the Italian chocolate-cream filled Magic Pillows were gobbled up pretty quick (both for breakfast with milk and dry as snacks). Both myself and my daughter made a bit of a beeline for them when we opened the Coori box, although we did manage to share nicely! They were good.... crunchy, chocolatey and well filled without being over sweet. The maize cous cous (not a specific Coori product) was helpfully included to make a welcome alternative to rice or potatoes. It cooked by a similar process to usual wheat cous cous and maintained its defined granular texture without going to mush. Although the pizza bases arrived a little broken, we managed to play pizza jigsaw and fitted them together for a quick lunch...... Spread with a generous layer of tomato passata and topped with pepperoni and grated mozzarella cheese they were very tasty. The base was neutral in flavour, with a good soft texture which held the toppings well. 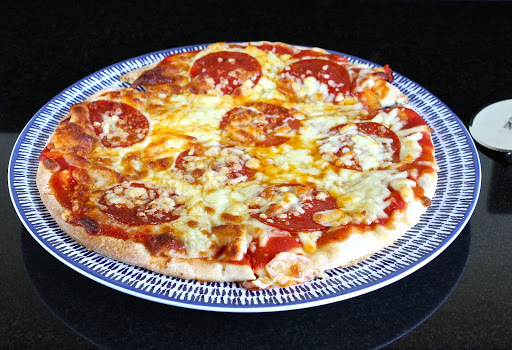 I rarely buy pizza bases as I love my home-made pizza dough recipe...... however, it was nice to have an alternative option which could be prepared and cooked within 20 minutes! There were a few other more standard additions which are available in most supermarkets, but which were provided to help make creative meals, such as a large pack of rice noodles, Szechuan chilli stir fry sauce and hot Mexican sauce and also a jar of more specialised egg free mayo. 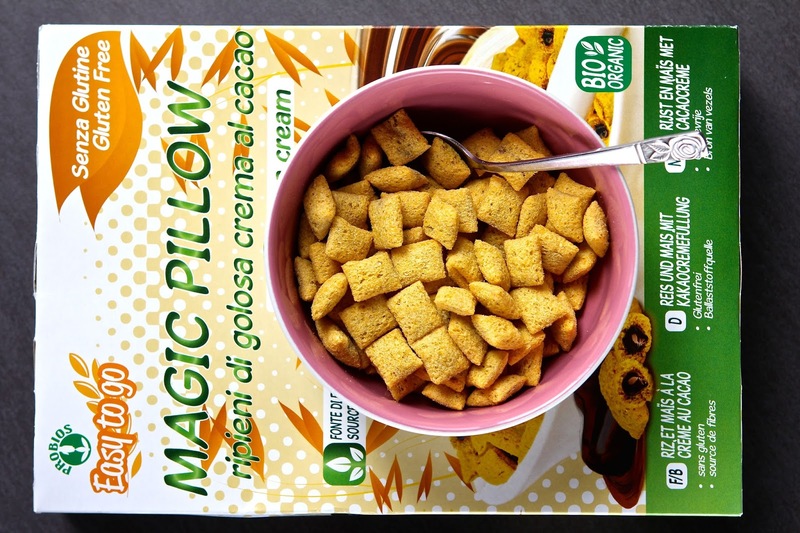 Although It was useful to have these, I would have been more than happy with just the more unusual gluten free products! The concept of a box of ingredients to make meals and meal planning easier is an interesting one. For myself, I think I would find this a little constraining, but for the less confident cooks out there, I can see the option of a guided menu may be quite appealing. 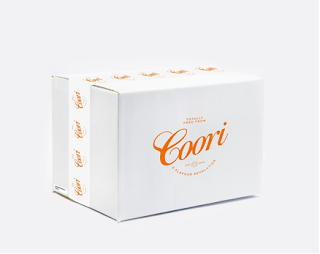 On the other hand, there were some amazing items in that box and all in all, I was highly impressed with the selection and quality of Coori products I was sent. The Coori chefs and team need to be hugely congratulated on their fresh products which were genuinely amazing and seriously need to be tried (just let me get my order in first!). Get on line and order some now..... you will (I hope) thank me for the recommendation! With thanks to Coori for sending me one of their subscription boxes to test and review. I was not paid to write this post and was not expected or required to write a positive review. As always, all views expressed are my own. Mouth wateringly gorgeous photos! Where did you find the light/warmth for the outdoor shots? I will definitely keep this food in mind and visit their website. Thanks for the 'heads up'. Those burger buns look amazing! Do you know if there are any eggs/dairy in it?